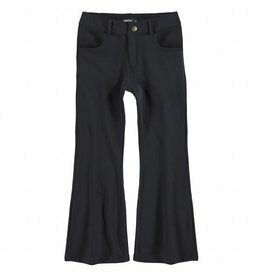 Black flare cotton stretch pants. Lovely Gardner and the Gang hang out pants. 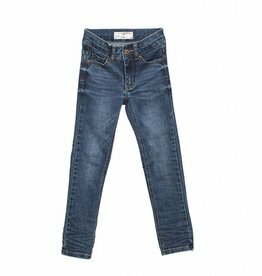 Slim leg jeans in a soft and stretchy light blue denim. Blue I dig denim jeans with destroyed details. Boyfriend style. Relaxed fit jeans with straight leg. LAST SIZE : 13-14Y! 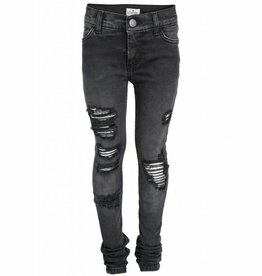 Stretch denim skinny fit Little Remix jeans with holes. Cool blue jeans with straight leg and patches. 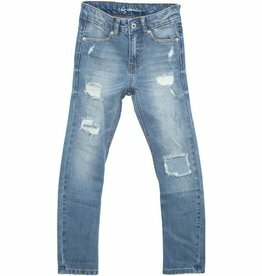 Mid waist, relaxed fit jeans with tapered leg and narrow foot in a soft and stretchy quality. 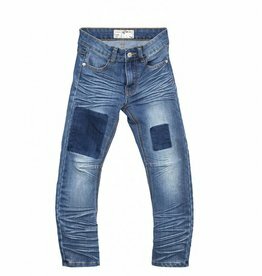 Blue wash with natural fading effect, distressed and ripped details. Purple metallic Gardner and the Gang leggings, very comfortable and totally rock 'n roll. 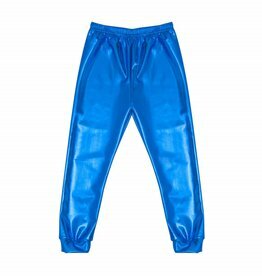 Blue metallic Gardner and the Gang leggings. Grey low crotch unisex baggy jeans with narrow foot. Made of supersoft and stretchy fabric. Slim fit jeans in soft and stretchy quality with back pockets. Button and concealed YKK zip fly closure. Adjustable waistband in all sizes. Comfy leggings with allover lightning prints. LAST SIZE : 4-5Y! Mid waist, relaxed fit jeans with tapered leg and narrow foot with in a soft and stretchy quality.